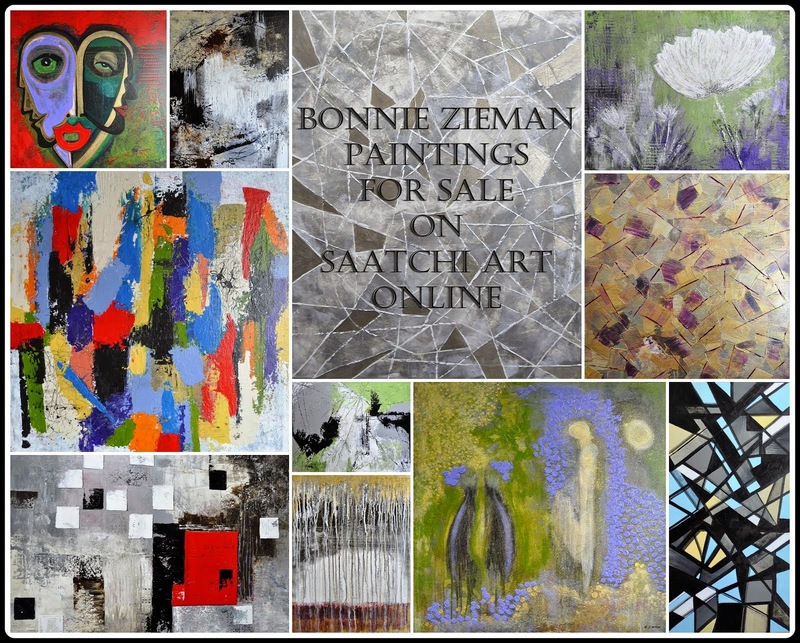 Hey Everyone - it's time again for PHOTO ART FRIDAY, our monthly virtual photo-art vernissage - an on-line gallery where you can 'hang' your photo art and then 'hang out' to enjoy the work of other digital creatives like yourself. If you have never linked up - please join us! The gallery doors always open early (Thursday), so you have about four days during which you can link up. That gives everyone time to create a piece of photo art, if one is not ready right now. Before we get started, I just learned about a new course on how to use Photoshop (CS or Elements) to create "stunning photo art", by Sebastian Michaels and want to give you a 'heads up' about it. The course is "Photoshop Artistry". While I love grunge artistry, if you are not 'into' it don't worry about the word 'grunge' in the name of the course (see image). 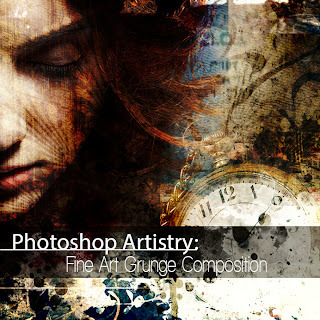 From the example images on the Photoshop Artistry page, it seems to me that you will be able to create any style of photo art that pleases you after taking the course. 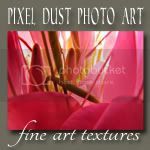 "Go from merely editing your photos to creating awesome photo-art compositions fit for print and canvas. This cutting edge course will awaken your creative genius and reveal the secrets the pros use to create stunning works of art." It sounds like a really comprehensive video course that gives you lifetime 24/7 access, plus lots of bonus textures, brushes and frames for your photo art creations. Best of all it is being offered at 1/2 price ($147) for the next few days. And - even more, Sebastian offers a 60 day, money back guarantee! Get all the details HERE. While I would love to take this course, I have not taken it ... yet* ... and so cannot yet personally vouch for it, but it sure sounds like something that would be great for aspiring photo artists. I believe it has been offered before, so if any of you took it or are taking it now and wish to review it in your comments - please do! And, if you sign up please tell me and tell Sebastian I sent you! *Update: I'm signed up for the course now and what I have seen so far looks fabulous! An image of a restaurant in Old Montreal with its door open, beckoning weary tourists to come in and relax a while. The original photo before digital editing and addition of a couple of my textures is below. Love the red fire hydrant and the red industrial equipment under the window that match the trim paint and the awning in this pic! 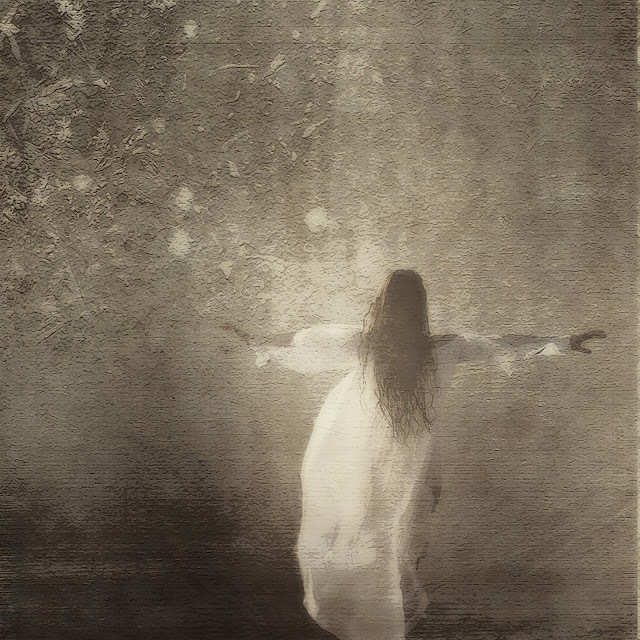 An image of an open-armed woman procured from the web, placed upon one of my textures, and finally, digitally manipulated to create a blurred Orton effect. Did you know that someone, somewhere did a study that showed seeing open arms has a strong, positive physiological and psychological effect on humans. So when loved ones arrive at your door this holiday season, why not open your arms to welcome them. That way you'll assure that they'll be feeling good before the festivities even begin! 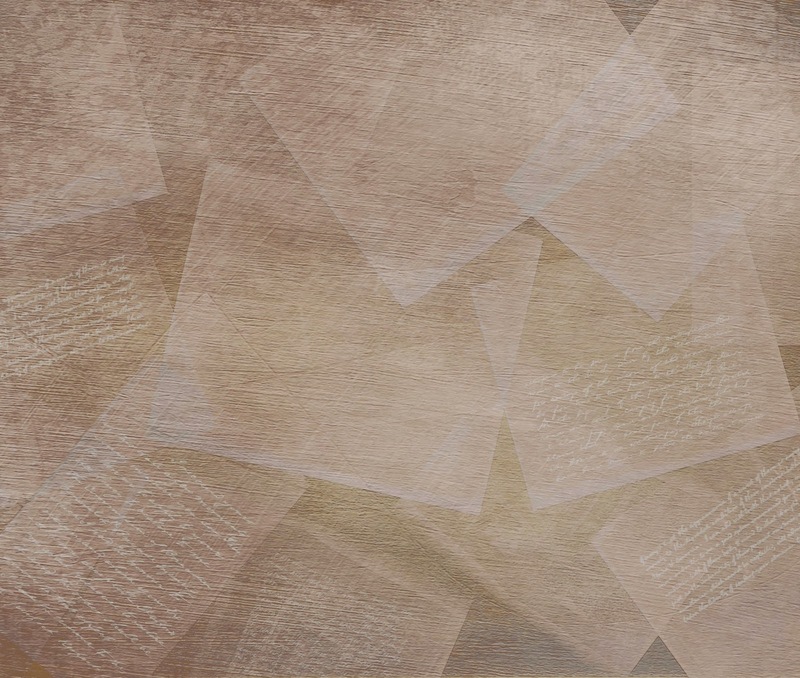 Here is a texture for you that fits with this month's theme of all things 'open'. It's a vintage looking cluster of notes and envelopes. You could use it to make a piece of photo art to feature here, if you want! 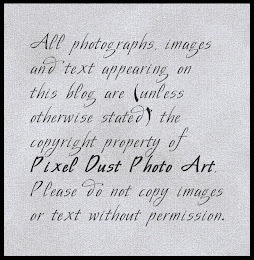 However you choose to use it, feel free to add it to your personal collection of textures. To download your complimentary copy of pdpa Dear One texture, click HERE. An image that features the word (or phrase, if you prefer) that you want to guide, inspire or motivate you through 2014. If you are not into 'guiding words' or optional themes you are always welcome to share any piece of photo art that pleases you. Wishing all of my participants and readers the happiest and healthiest of holiday seasons. I look forward to sharing our Photo Art Friday tradition with you in the new year! hello Bonnie! I absolutely love your digital art for this months edition! hope you are doing well and will look forward to joining up . Love this texture also! Thank you so much as always for these wonderful gifts! hOpe the Christmas season will be wonderful for you! Hi Bonnie! Love that first one, I could really see that on a notecard, and that second one - stunning! Thank you for yet another texture....I love that scratch one, I used it on my art today with some other textures, I think I forgot to mention that. I hope your Holiday Season is a happy and healthy one too! Hi Bonnie wishing you a very happy and peaceful Christmas and all good things for your for the new year. I am so fed up that I can't seem to remember your meme since it has gone monthly. I must try to come up with a plan... Thank you for the lovely texture. I will have a play when I return home middle of next week. Photo Art Friday is great fun - thank you so much for hosting - and for sharing this great texture! BEauty and utter BEautimousness, Bonnie!! I am sort of taking a shortcut for this month, but I so missed playing last month and did NOT want to miss out again. I'm DOing a series on 2013's Life's Lessons on my BE Currie blog this month and Tuesday's just happened to BE called BE Open!!! I loved reading you here and look forward to soaking up the gorgeosity of PAF for December!! Love to you and happy to still BE in touch. Bonnie, I adore what you did with the restaurant shot! It's a nice shot in itself, but your editing is - to me - the very epitome of what photo art editing is about - such beautiful enhancement! I do love the dreamy quality of the second pic, too... that's another illustration of the magic of photo art editing! I'm getting so wrapped up in the magic of your art that I forget myself... Wishing you an equally magical Christmas and New Year, too! And thanks for bringing us the bright spots of 2013 - PAF is always a highlight! Bonnie, you are a wealth of information and inspiration! Turns out CC extended its special deal for another few days and I couldn't resist. And just tonight I was lamenting the fact that I'd missed out on the half price deal for Photoshop Artistry awhile back and now you tell us that the offer is back! By gum, I'm going to go for it, too! I think my word for 2014 is going to be "unlimited." Good luck with your gift-wrapping! I have not yet begun to shop (or make). Great images! 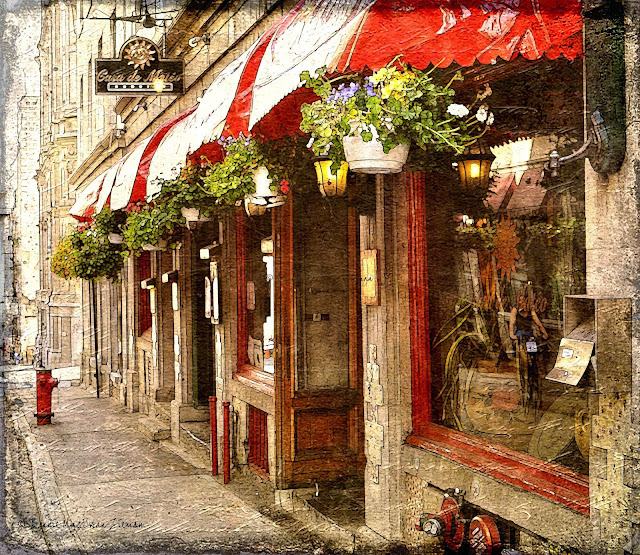 I love the one from Old Montreal - it really captures the feel of the old city. Best wishes for the holidays. See you again next year! Open arms, what a wonderful thought. I do it so often and yet it didn't occur to me ... Your art is beautiful and meaningful, Bonnie. Hope you have a warm and cozy Holiday with your family and friends. I am happy to be here once again! Your photo artwork is beautiful! Thank you for being an inspiration to all of us.. May your Christmas season be Merry and Bright! Thank you for your texture gift, it's another lovely one. I'm doing Sebastian's course but there's a lot in it and it's taking me a while to get going. I hope it's going to push some of my boundaries! Such beautiful images, Bonnie. I especially like the open-armed woman. Thanks for hosting another Photo Art Friday. Love the new texture. I'll just add a thanks for your beautiful comment, and say here that I love PAF. It's inspirational, meaningful, free from any feelings of competition, and helpful! Thank you for letting me/us know about this new special! And, thank you, too, for this awesome texture! I had lost you blog and then I found it again or I would have been back with you a while ago -- thanks for commenting on my photo for this week - it meant a lot! I wish I could join such a class the ( PS Artistry) it's not a good time - I want to focus totally but right now to many tings going on... Hopefully another chance in the near future.. 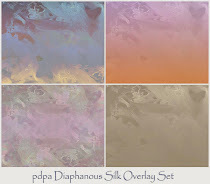 I really like how you edited the first photo - what texture did you use??.. That would be a great art work in any home or office..
Beautiful composition with exquisite texture and good shot! A beautiful work of art!! Oh my, Bonnie, the Old Montreal shot is just gorgeous. The processing totally fits the era of the time those shops were built. Love the reflection of the cyclist in the window, too. Wishing you are your beloveds a most joyous Christmas season.